You're most likely aware by now that your desk job could be compared to a death sentence in that sitting too much, which you likely do for a majority of the day, has been linked to serious health risks like heart failure and countless other disabilities, not to mention premature death. Knowing the severe consequences that stem from what researchers refer to as sedentary behavior (i.e. sitting all day long), we can't just sit (pun intended) here and do nothing. The jury is still out on whether standing desks are the answer (or simply a new office fad), but health benefit studies have proven that when it comes to standing versus sitting, standing wins every time. Not only has research shown that being fully upright helps you burn more calories per day, which promotes weight control and a healthy metabolism, but standing has been shown to boost productivity in the workplace by 46%. The science-backed benefits for both well-being and efficiency from staying on your feet make strong cases for why standing desks should be implemented in the workplace. That's why we've scoured the web to find well-designed workspaces that will take you to new heights. Did we mention many of them are super chic too? 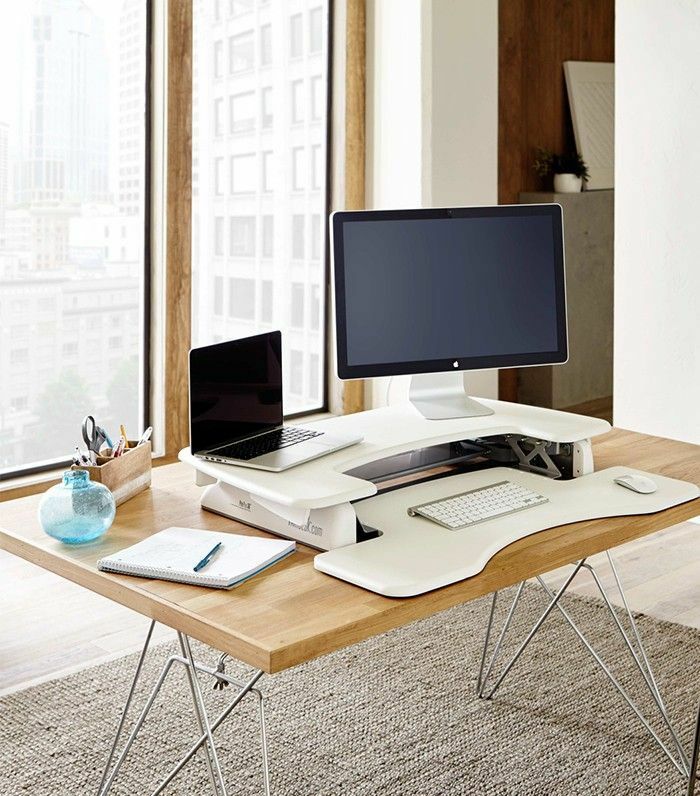 So stand up for yourself (and your health), and shop a few of our favorite top-notch standing desks below. 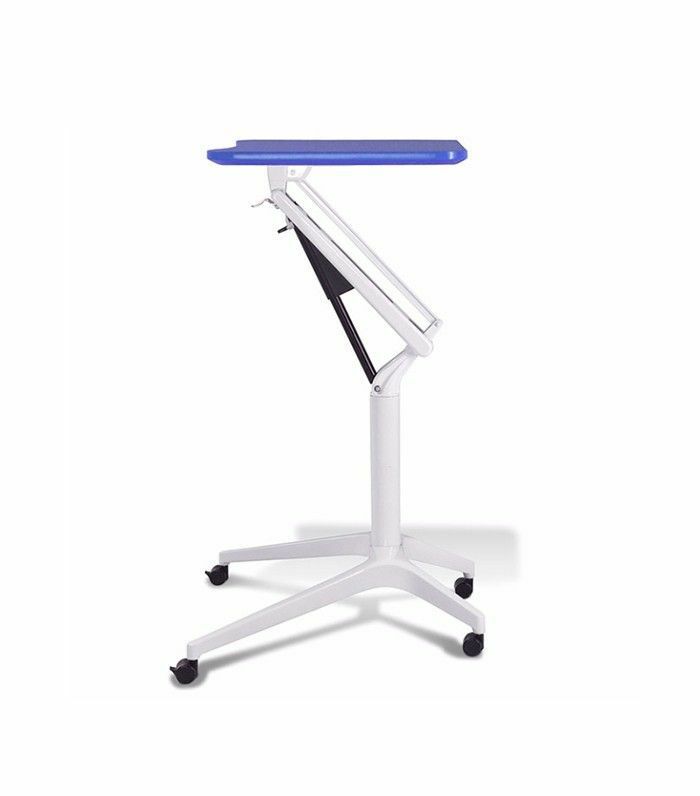 Made for the ultimate techie, this sleek standing station is automatically adjustable by the press of a button (it allows three programmable height settings) and practically maintains itself as it's dust-, air-, and moisture-resistant. 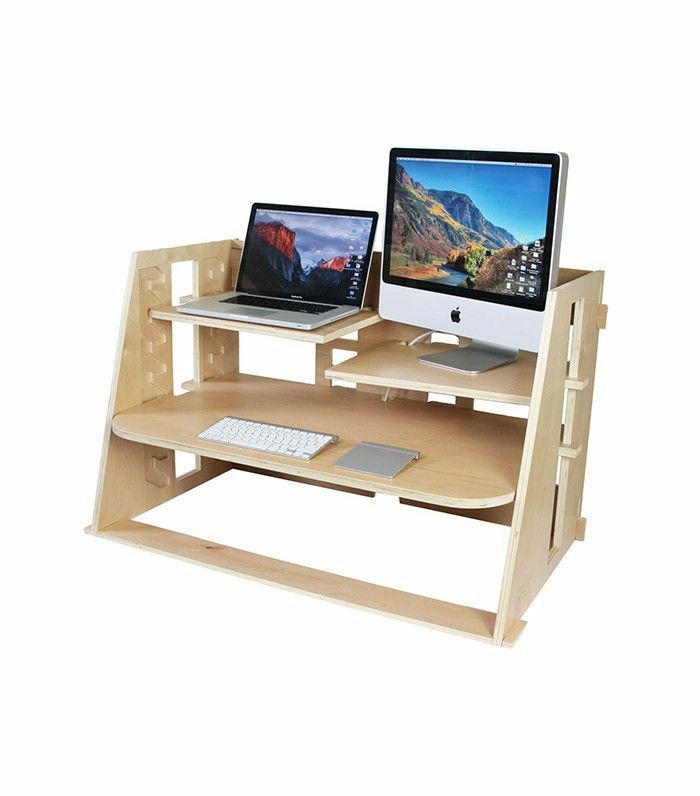 Manufactured from sustainably sourced materials, this wooden standing desk is height-adjustable and about as good looking a work station you can get. 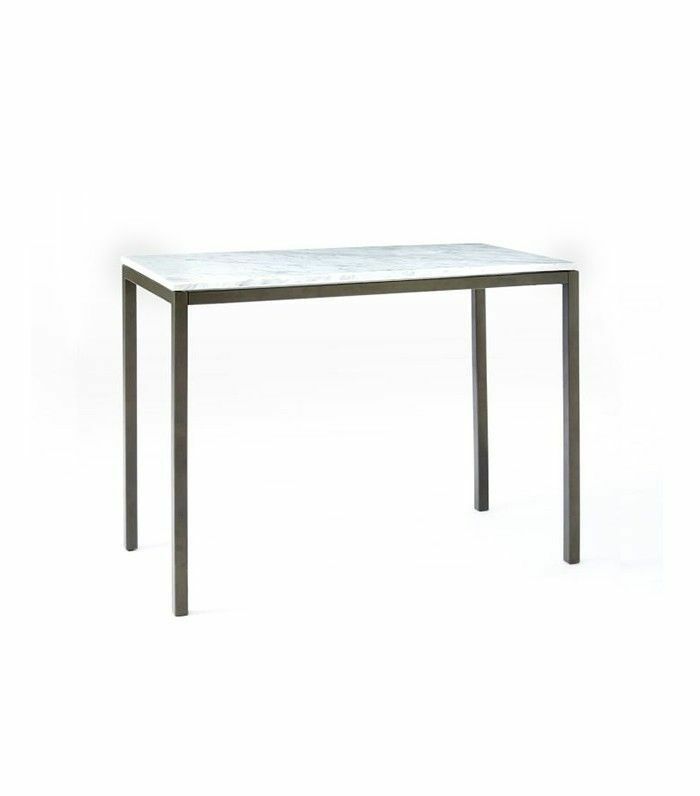 This multi-purpose piece can go from desk to dining table in the blink of an eye. The chic, modern design is no eye-sore either. 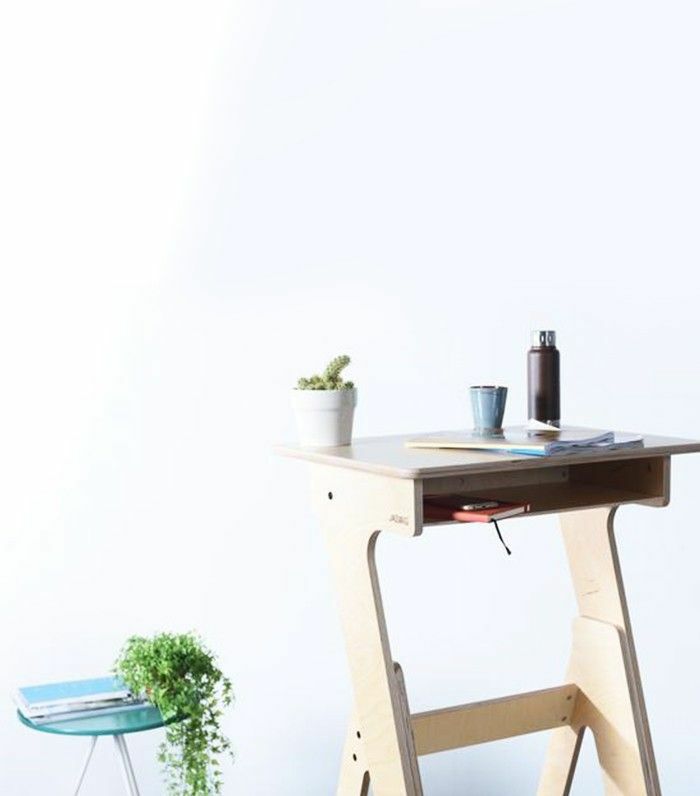 If you're on the move, the Plunk Desk is for you. 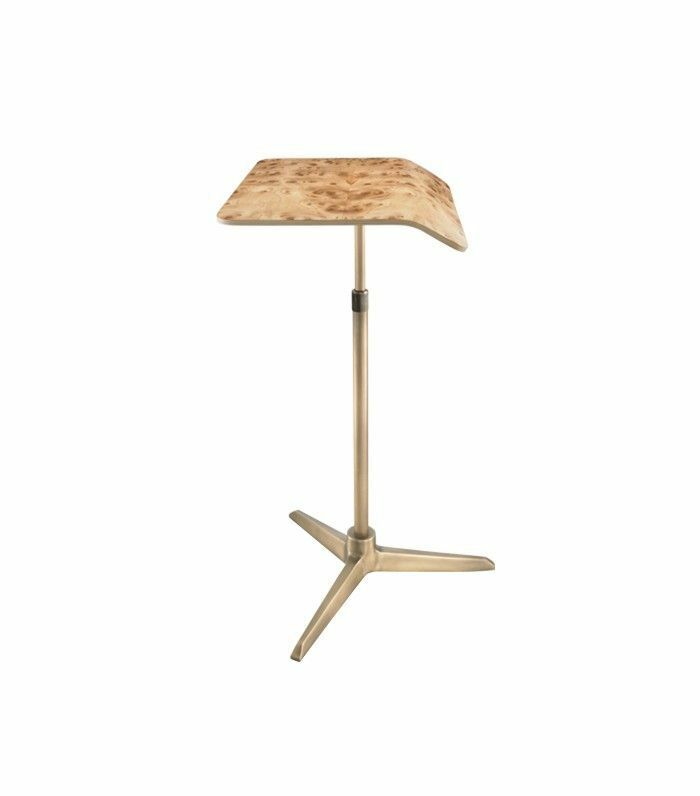 Handcrafted from wood and aluminum, this beauty is portable and adjustable, and it affords you the option to use a standing desk just about anywhere. As one of the most well-designed standing desks on the market, the VariDesk provides plenty of room for a dual-monitor setup, and the two tiers raise and lower at the same time (to move the mouse and keyboard as well), which puts you in the perfect position to maximize productivity. 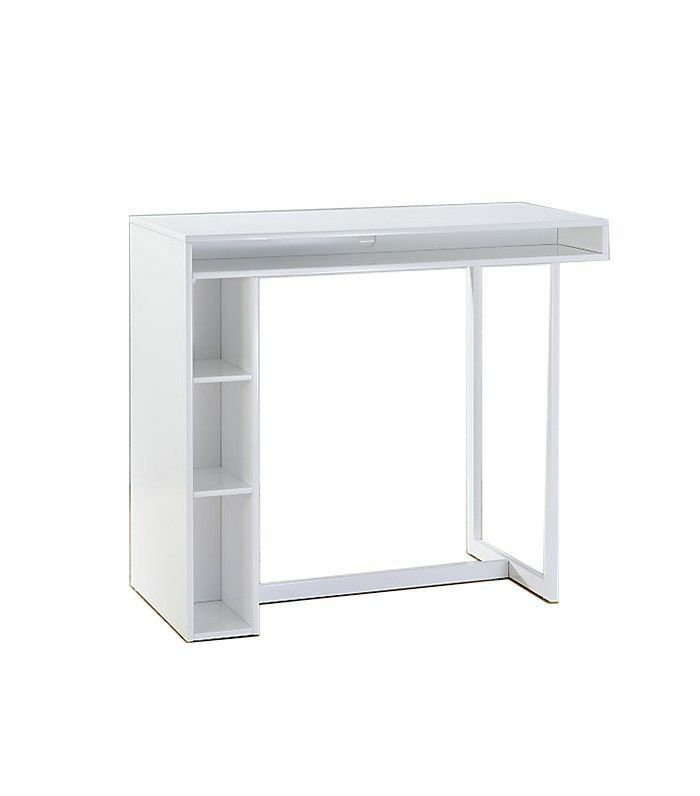 Beautifully crafted, this white birch standing desk adds a modern touch (plus extra storage space) to any room. This easily adjustable, multitiered setup is sturdy and wobble-free and will help keep you organized with proper cord-management cutouts in the rear. It's also easily removable as it's meant to be placed right on top of any stable surface. To up the design element of your workspace, WestElm's chic marble countertop provides enough surface space for all of your work necessities but adds a clean, modern feel to your office environment. 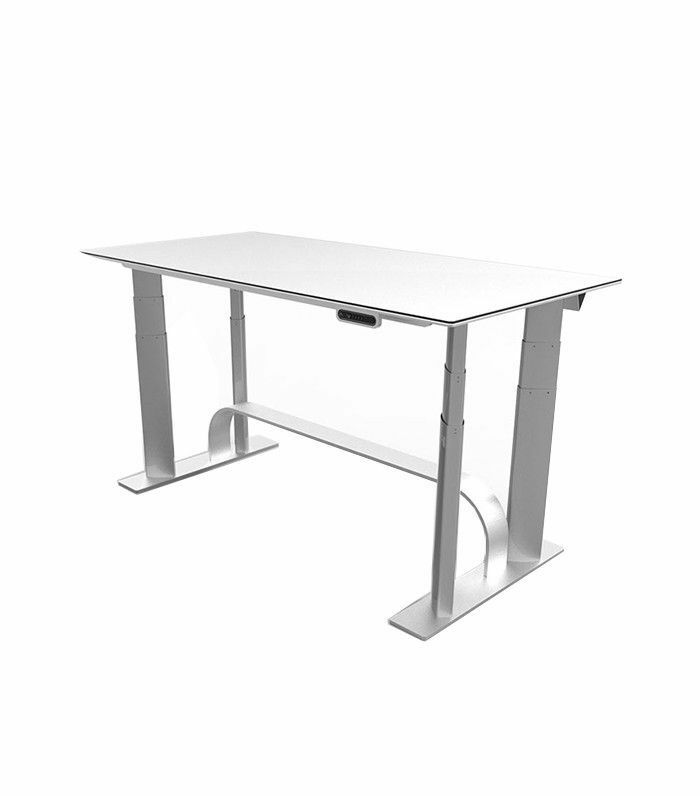 Just as the name suggests, this sleek standing desk is easily adjustable and takes up almost no space. Plus, it's on wheels, which makes it extremely mobile to give you an office on the go. 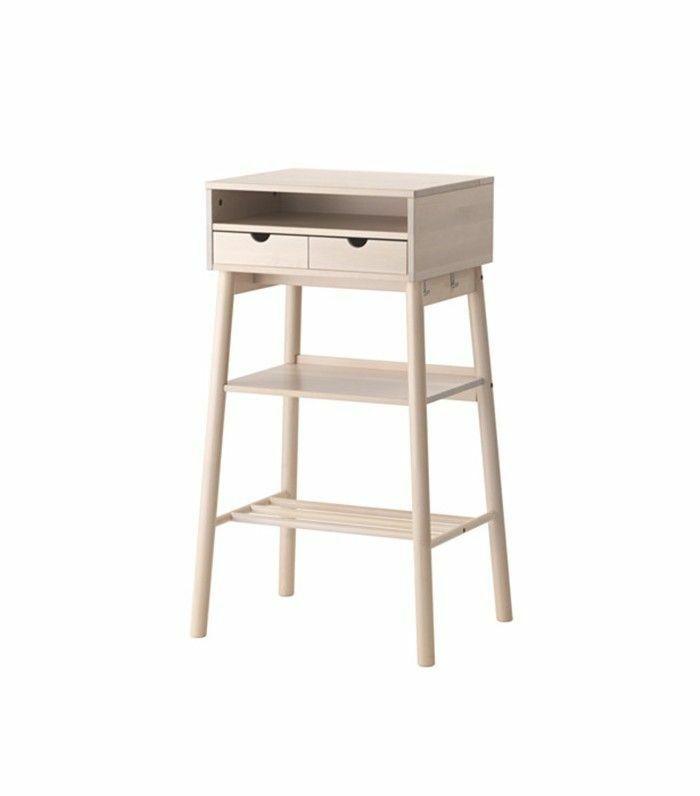 Are you interested in a standing desk? Which style would you choose?